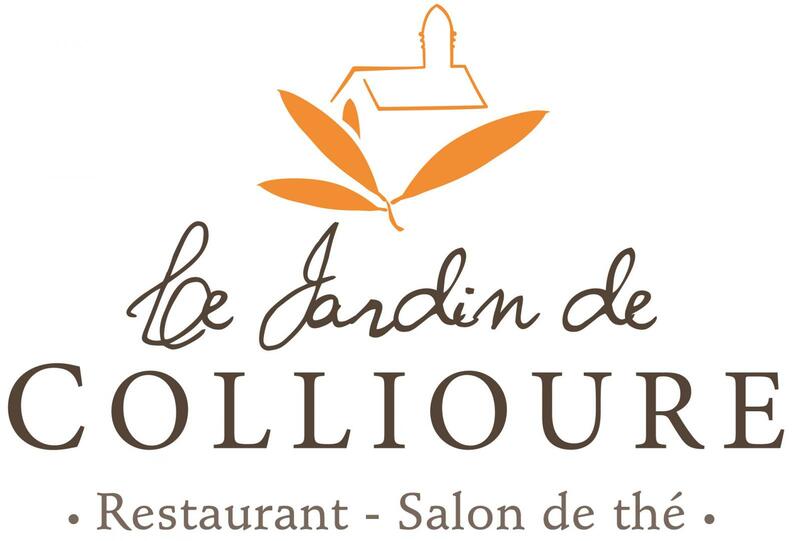 Jardin de Collioure is located in the cloister of the Dominican Convent, a listed site from the 13th century, between the cellar of the same name and the Collioure Museum. The restaurant is situated in a secluded and serene location. You can enjoy your meal in the large garden, which is enclosed by a high wall of schist or in the interior air-conditioned dining room, with its stone walls and soft coloured furniture. Then, have a drink with tapas in our small open-air lounge under the centenary maple tree. Finally, enjoy a cigar in our beautiful cellar for the perfect end to the evening.